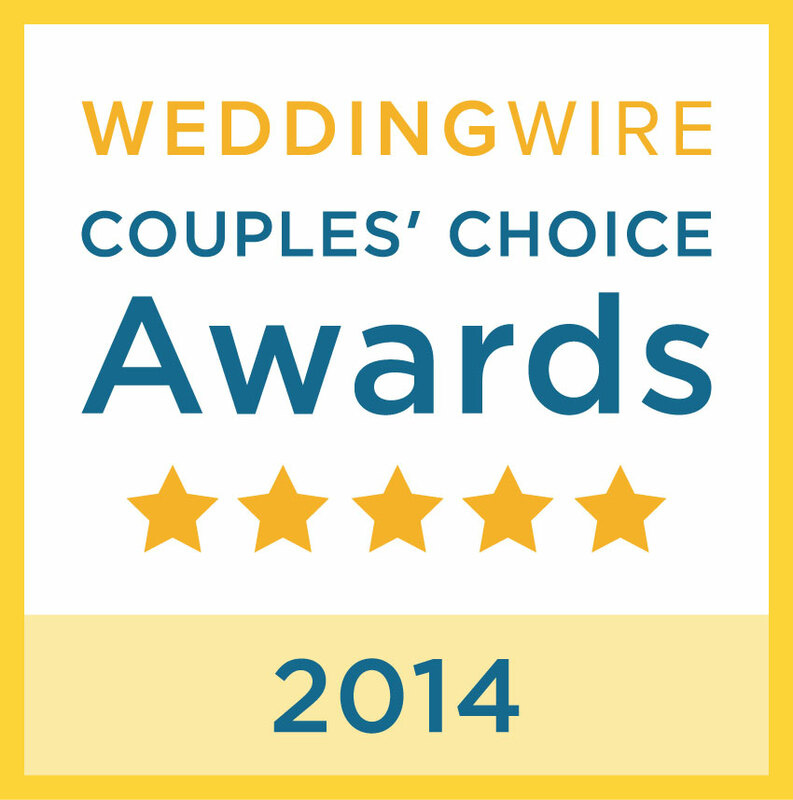 It was hard to NOT share with you all of Stephanie and David’s wedding photos. Angela Wilson Photography did such an incredible job. 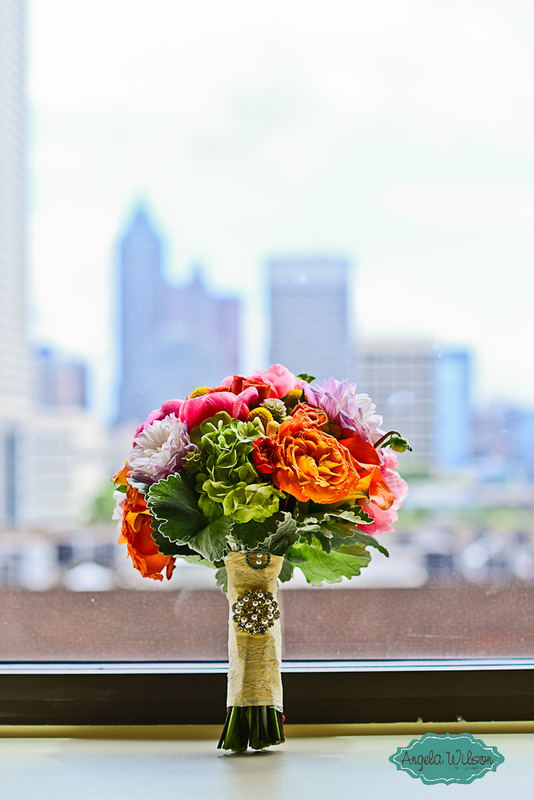 This old Southern style Atlanta wedding popped with turquoise, orange, yellow, coral and green colors. Stephanie was stunning in her elegant strapless gown and her bouquet of dahlias, hydrangeas, roses, and peonies were simply gorgeous. 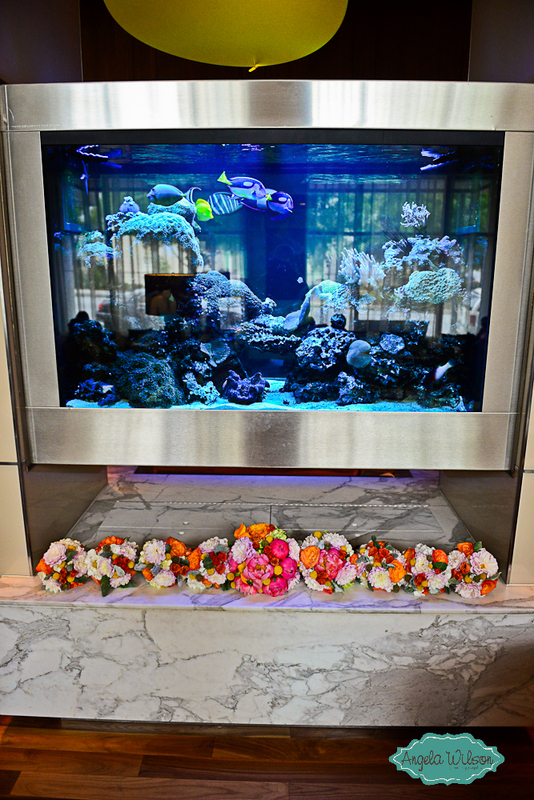 This was a Design House Dream creating this lovely mixture of summertime colors. 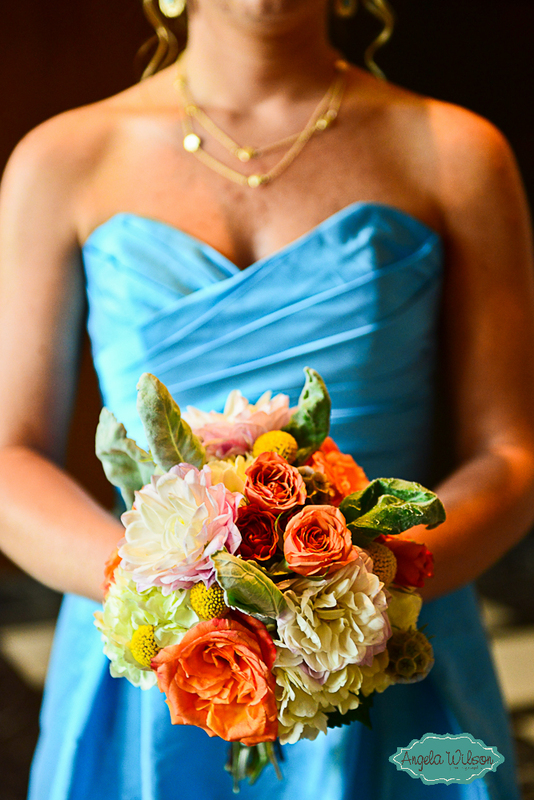 The bridesmaids wore turquoise long gowns and carried slightly smaller bouquets also designed with these colors. 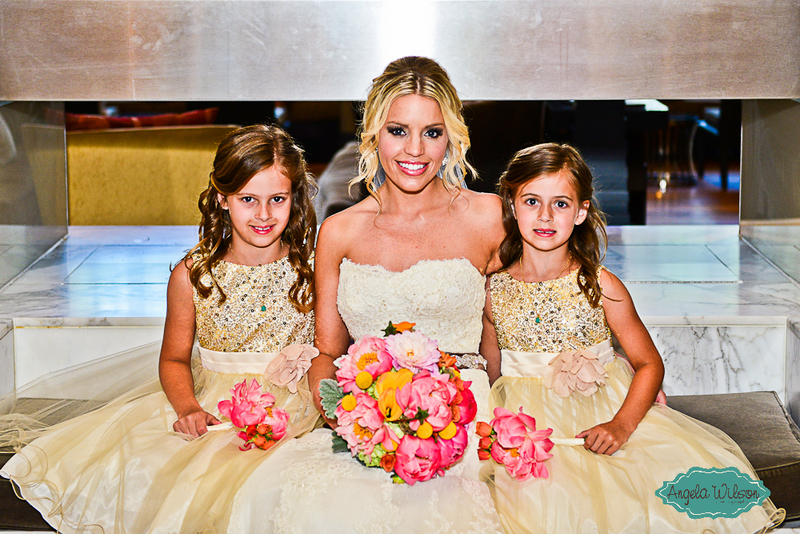 As most brides, Stephanie had emotional moments, and truly felt the precious beauty of this memorable day. She gave her father a sentimental handkerchief which you can read the engraved inscription below. The intimate ceremony at St. Mark United Methodist Church was beautiful with large colorful arrangements designed on tall gold candelabras with glass votive candle globes. 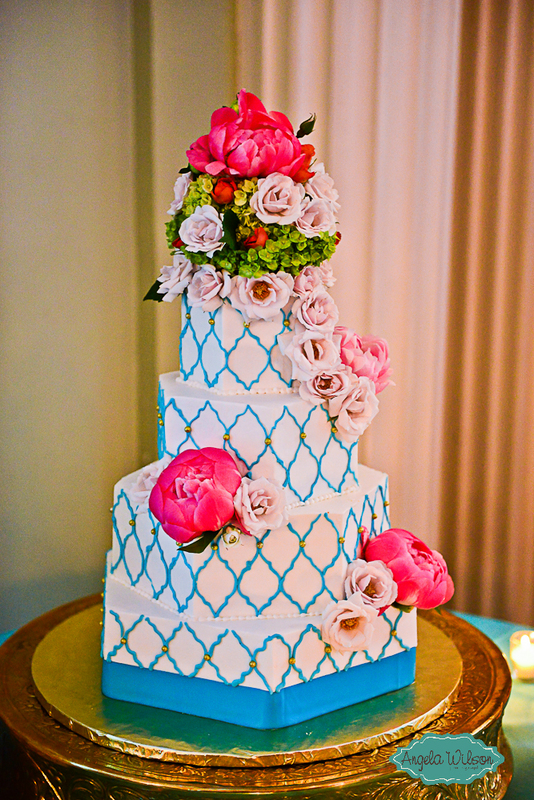 This happy couple headed to The Biltmore in Midtown Atlanta, Georgia to celebrate where guests could enjoy these electric florals in the Georgian Ballroom. 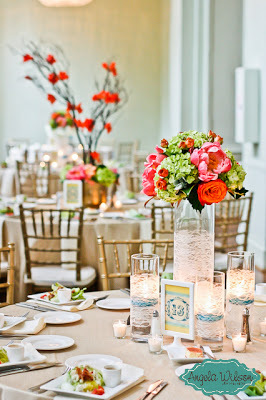 The Estate Table was filled with floating candles, tall bouquet arrangements, and even a 3 ft Manzanita table top tree with coral gladiolus blooms. 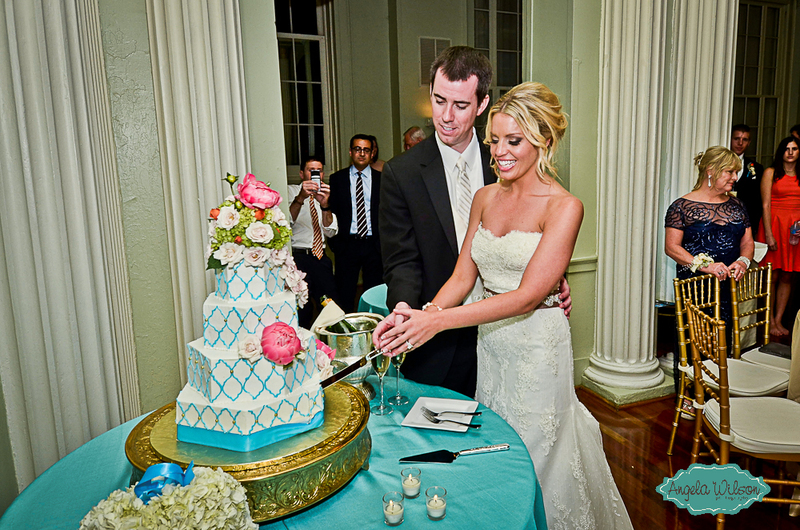 We couldn’t resist sharing several reception photos with you. 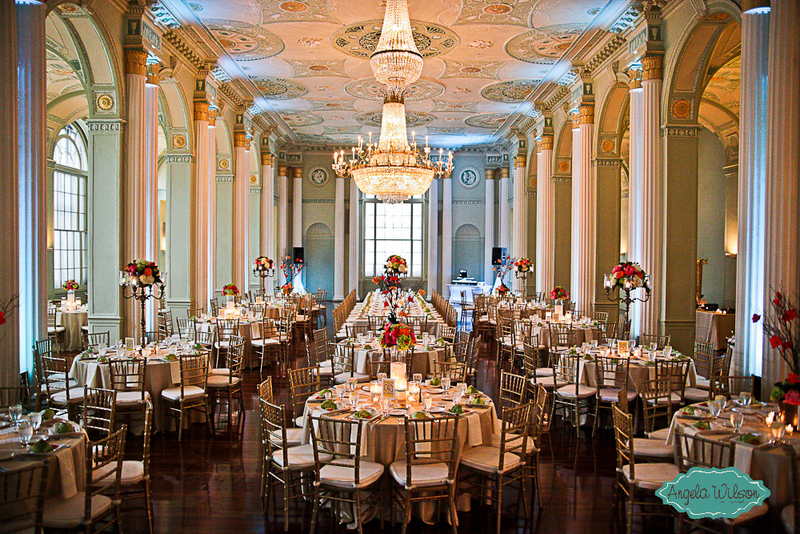 The Design House team savored this summery, superb ballroom with detail delight! Fonix Entertainment got the party started, and then, another beautiful evening came to an end as guests waved and cheered the new Mr. and Mrs. Dotson a glowing goodbye. Of course, lights of orange, yellow, green, turquoise and coral colors glowed into the night. 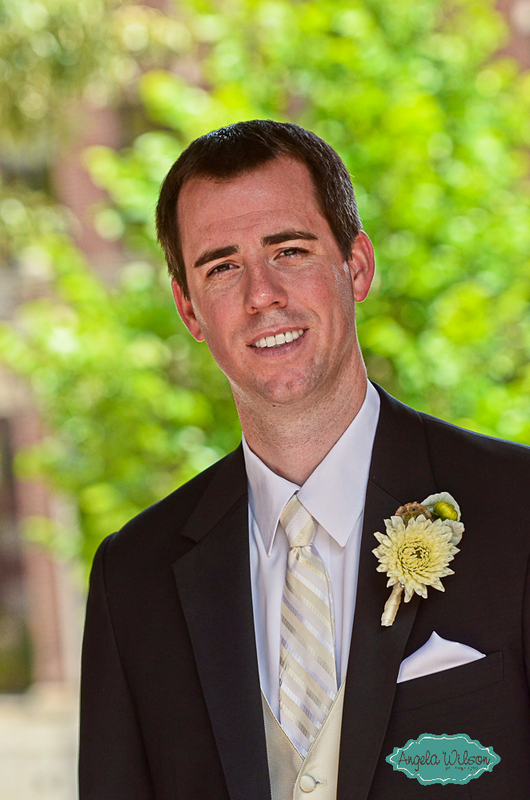 Thanks again, Angela Wilson Photography for these photos.